A few of our past design, development, and optimisation projects. 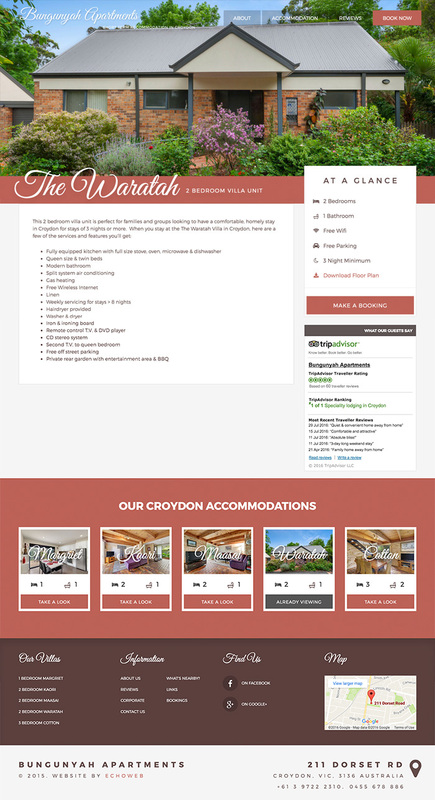 Initially an SEO project, this website was given a complete redesign to allow for higher conversions from customers, as well as increased and more optimised exposure in Google searches. 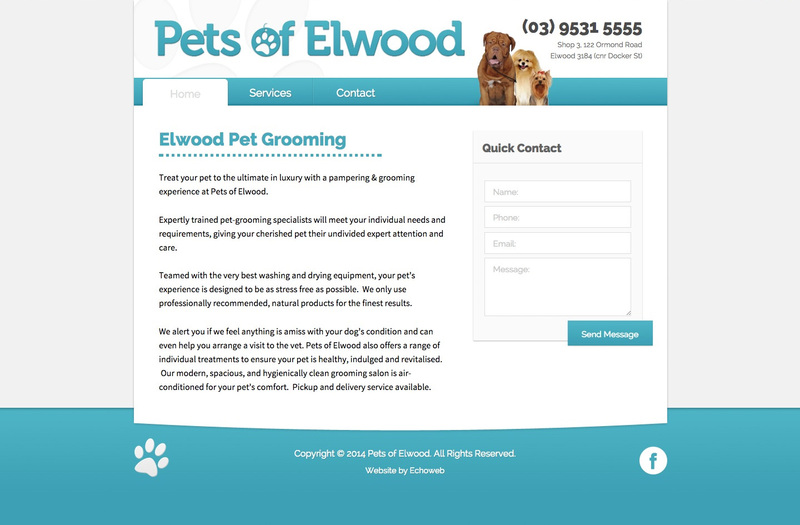 A customised WordPress website, built with a focus on cuteness and optimised for search engines. 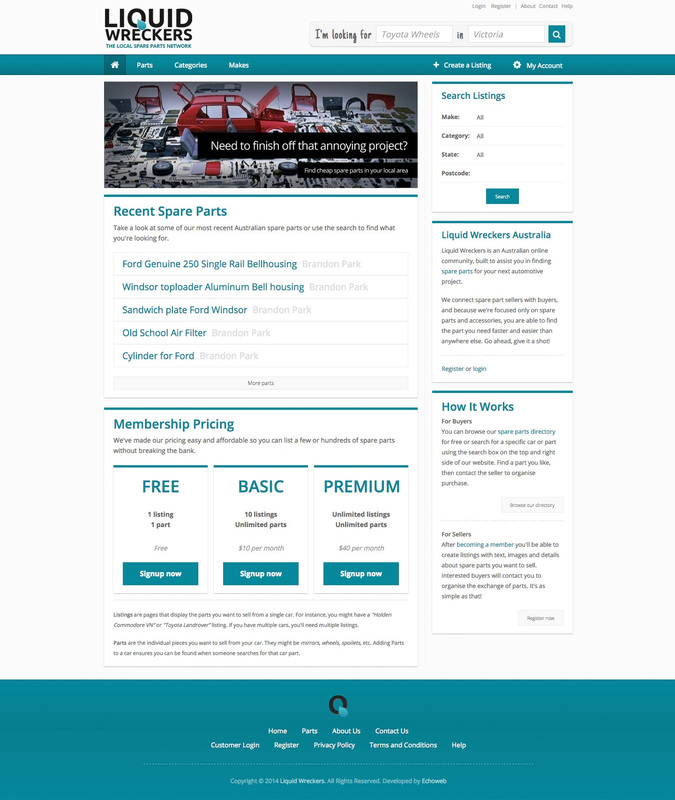 This local Melbourne company runs a popular ecommerce shipping platform and requested a redesign for their outdated website to reflect the updated aesthetics of their backend interface, which we were also comissioned to redesign in late 2015. Extensive customised development, featuring custom interactive search components, accurate location specifications, secure PayPal integration and more. 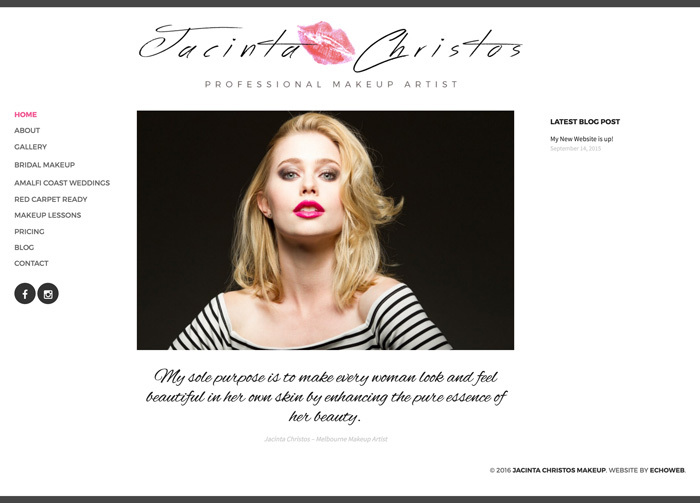 Provided with a layout mockup already beautifully designed by Jacinta, we developed this clean, stylish website exactly to the required specifications. Customised website with a layout developed from scratch to fit the modern swimear/beach theme and Mouillé branding, with a content management system customised for specific business features. If you're interested in getting a new website for your business, be sure to take a look at our website design services to find out how we can help.